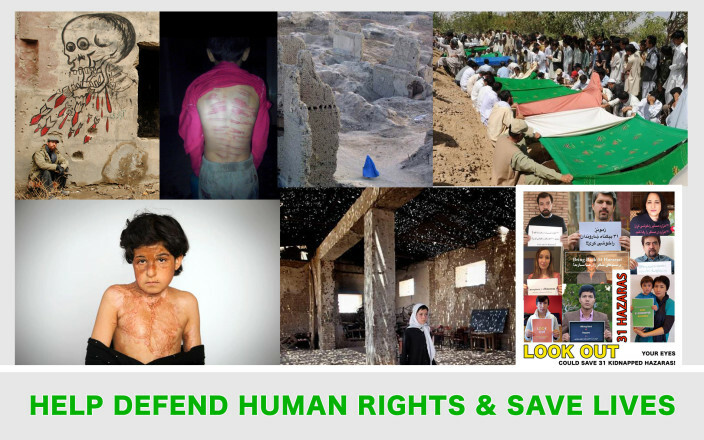 Help Defend Human Rights & Save Lives, in Afghanistan. We are working for having access to information’s about the human rights cases by all categories. Afghanistan has witnessed over thirty years of conflict, which have severely constrained the justice system and the government’s ability to serve its people. Legislation is often not compliant with international best practices, human rights conventions signed by Afghanistan, and even other national laws. The vast size and rural nature of the country’s provinces as well as widespread poverty and low levels of education prevent people from accessing justice through State channels. Illiteracy compounds these issues, resulting in a lack of awareness among people about their rights. As a result, approximately 80% of disputes in the country are settled by traditional justice bodies, at times, in contradiction with human rights standards. Women are particularly limited in accessing fair and equitable justice through both formal and informal channels. Speaking for securing the trust of the people in the justice system is crucial in order for the government to gain legitimacy and lead the transition to a future free from conflict. We at AFGHANISTAN HUMAN RIGHTS MEDIA PLATFORM speaking to end any type of violence in Afghanistan. We at Asian Culture House, Sweden & 3rd Eye Film and Photojournalism Center in Afghanistan jointly working with this project. Afghanistan is part of entire world and it’s goals. According to the 13th sustainable development goals, we are applying for funding supports to keep the Afghan human rights blogs and website alive with supports of the human rights activists, you and your organization supports. We collect, processes and distribute news of human rights violations throughout the country using its pool of reporters. News stories are published to inform the general public as well as various groups in Afghan and international activists abroad. We strives to provide moral and legal supports for the victims of human rights abuses by swaying public opinion inside the country while seeking help from the international community. Our website platform is in English and Persian and we are in well connection with the reporters and news agencies inside Afghanistan and outside, like Pakistan and Europe. All people who have accesses to media as online searcher and activists who are looking for many task and reasons in similarity issues will be effected by. It’s a voice for republic of silence about human rights. If you are as impassioned as we are about meeting the needs of a rising generation of Afghan leaders, let’s talk about how we can be in partnership to keep Afghanistan Human rights news platform in life and discussion making agenda in every year. • We at afghan news platform collect and process all facts about Afghanistan and we know Afghanistan’s new leaders made specific campaign promises to promote human rights. The government needs to translate those promises into decisive action to combat rights abuses, uphold basic freedoms, and provide justice to victims of rights violations. • We are reporting as a voice of republic of silence that millions of people in Afghanistan are living in poverty, are short of food, lack access to basic services, and are vulnerable to violence despite seven years of international help. • More than half of the country’s estimated 26.6 million people are under 17, according to aid agencies, but most have a difficult life. “Child labor is prevalent in Afghanistan,” with most children doing onerous jobs, which expose them to serious physical and mental harm, our goal is to report that. • We are speaking to end domestic violence, where children, especially girls, also suffer widespread domestic violence and are often forced into early marriage. “Fifty-five per cent of underage marriages were [designed] to solve economic problems,” the report said. • AIHRC and we called on the government and US-led international forces to boost security, protect health facilities, and also ensure greater effectiveness in the way in which international aid is coordinated and delivered. • We speak from an real inequality century and we are working to Reduce inequality within and among Afghan society. • We share positive and impacted reports, as a promoter sustained, inclusive and sustainable economic growth, full and productive employment and decent work for all in Afghanistan. • Government should make cities and human settlements inclusive, safe, resilient and sustainable and we are reporting all facts and figures that Afghan government has no care for sustaining such projects among Afghan people. • We are working to have access to all information’s about the human rights cases regarding to all categories and Afghanistan team are the important part sustaining AHR news platform. In general, Afghan Human Rights news mission is to protect the human rights of all Afghan citizens regardless of their religion, political views, social status, gender or ethnicity. We respect and defend freedom of speech, association and press. 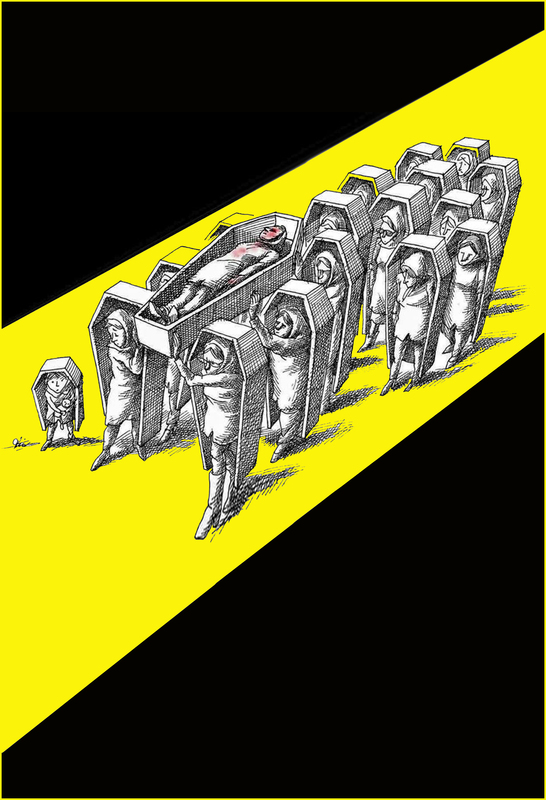 We oppose to any capital punishment, executions including stoning. We strive to protect and documents all facts on human rights, women’s rights, children’s rights, labor rights, gay rights, and the rights of ethnic and religious minorities. • Human rights as media and news topic “ We are covering human rights” and it’s direct capacity building for human rights reporters and activists. • We are making a professional environment, which is guaranteeing communication revolution for positive change. • Our works impacted to Human rights organizations and media regimes. • We effect on any type of campaign strategies with International NGO’s. • We play an important role between National and international media, freedom of press. • We are insisting for standard media for human rights reporting. • We are speaking for sustainable and development goals in Afghanistan.